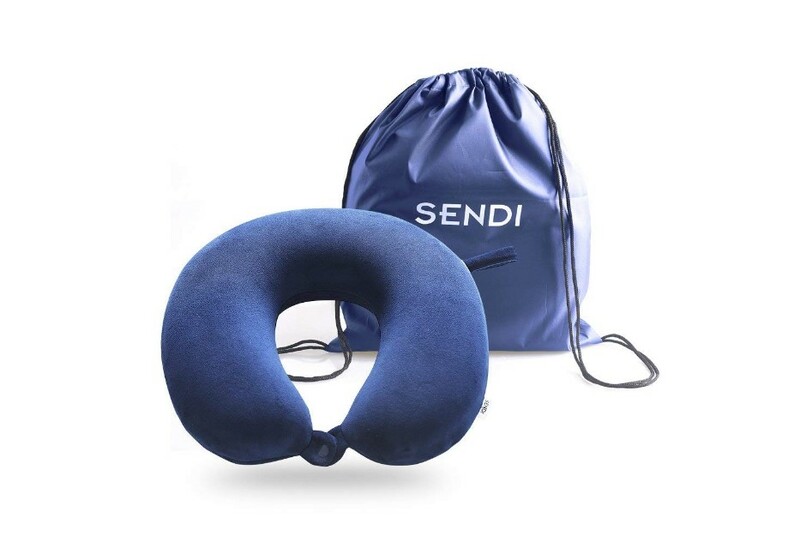 Travel Pillow Memory Foam Neck Car Airplane Comfortable U Shape Pillow with Bag Blue is now available at Amazon.com for just $13.99 (REG $39.99) (As of 23 March 2019, 12:30 PST –Details) with an amazing 65% Discount and Free shipping to your doorsteps most probably. Relieves neck pain during travel. The memory foam travel pillow is 14 x 12 x 4 inches, 11.4 oz weight. Great for travelling use in car, truck, bus, train, or aeroplane. 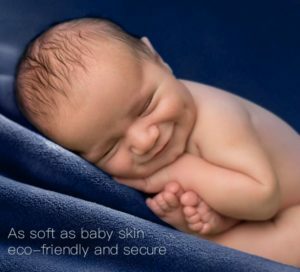 Removable and machine washable microfiber cover. Space- saving & lightweight packing. 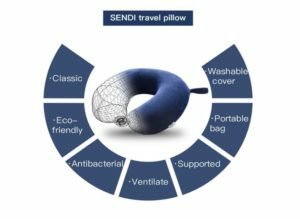 This u shaped travel pillow is only sold by SENDI. 65% Discount for a limited time. Next articleBedsure Mattress Pad Queen Size Hypoallergenic, $16.24 After Code Shipped! !